We want to give you a massive welcome to the GGPC website. We hope you can find what you are looking for, and please don’t hestitate to contact us if you have any questions. We realise how daunting it can be coming to a church service or event for the first time. Therefore we hope this website will give you enough information to make your visit as simple and enjoyable as possible by letting you know exactly what’s involved. 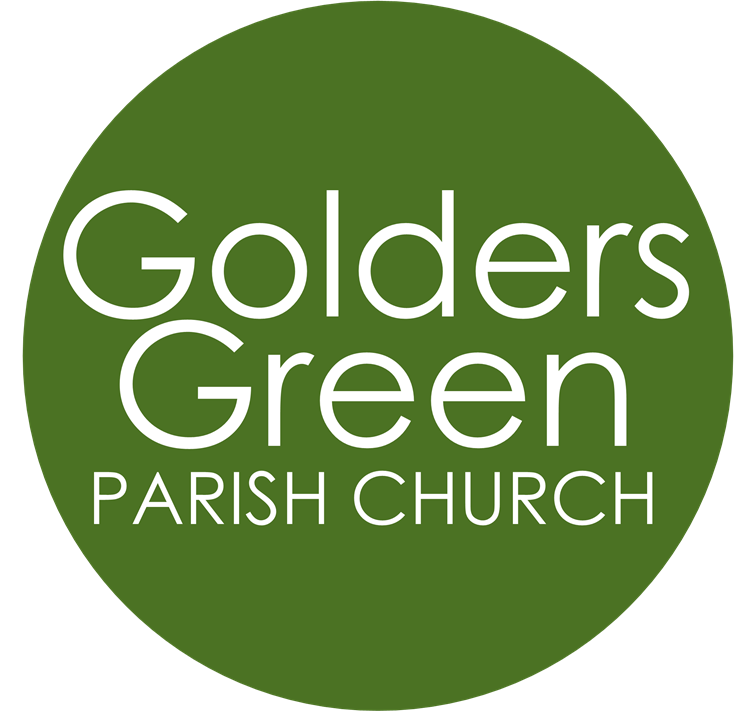 Sunday services are a key part of life at GGPC. We believe that God transforms our lives step-by-step as we gather together to worship, pray, hear from God’s Word and respond to his Spirit. Our Sunday service begins at 10am and finishes around 11.30am. We are a church family and we love having babies, toddlers and children in our midst. For the younger ones there are toys and activities available in the sofa areas of the church. Little children move around and make noise and that is fine, please don’t feel you have to keep them quiet. We love gathering together on a Sunday and we look forward to meeting you.